Inoko concrete vessels are both urban and edgy. 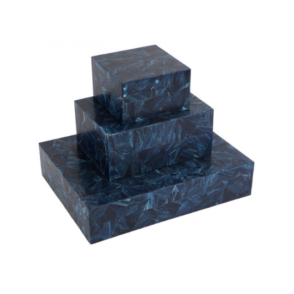 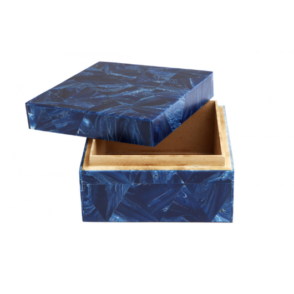 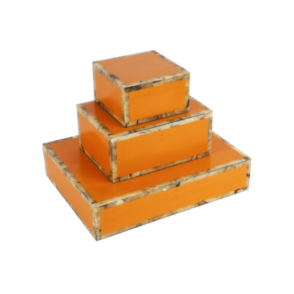 With their minimalistic style, these pieces are classic and will suit any environment. 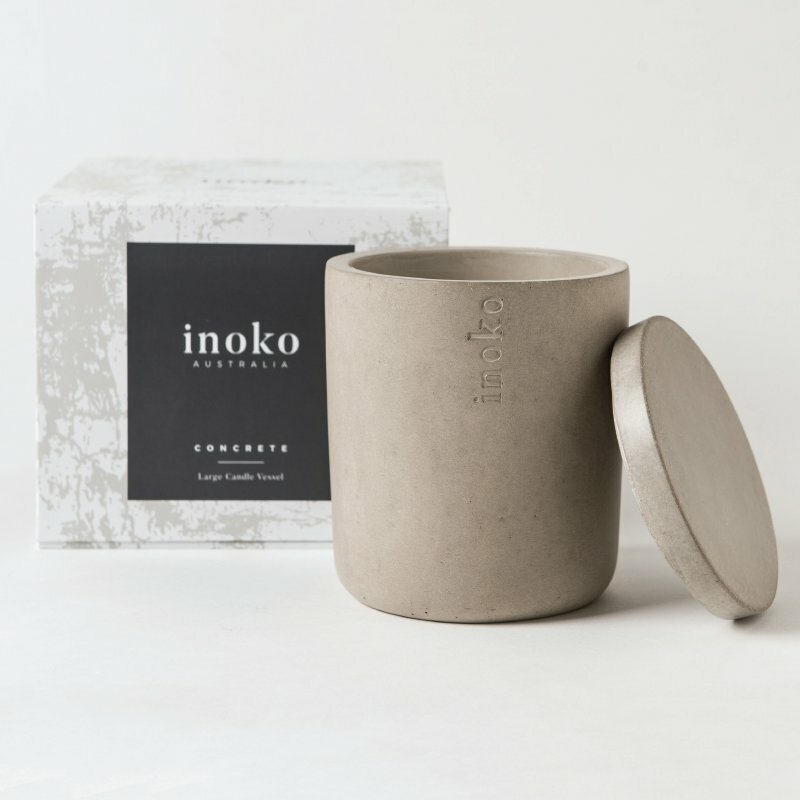 Inoko Large Candle Vessel – Concrete features a simple design that can be used in any room. 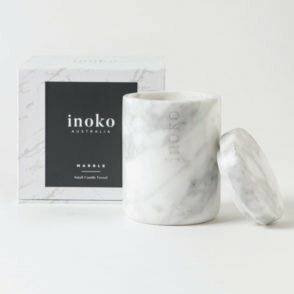 The concrete candle vessel should be used with an Inoko candle refill, which is not included. 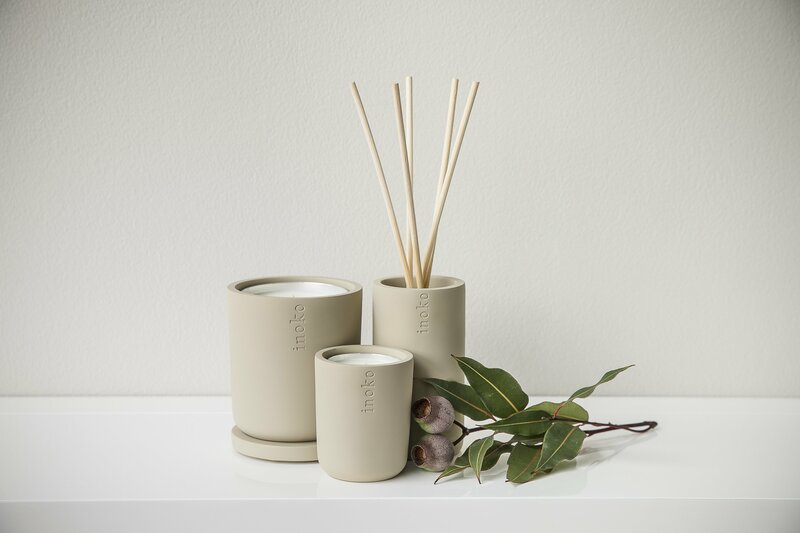 The vessel also comes with a lid, great for transportation or preserving a candle’s aroma when not in use. 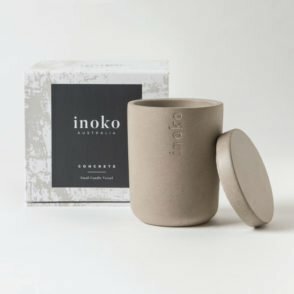 The concrete material is good for both indoor and outdoor use. 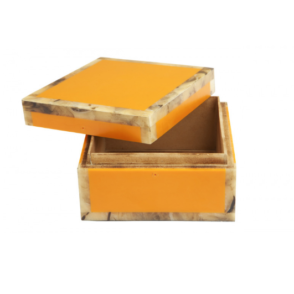 The vessel is durable enough to withstand the elements and should hold up for years. 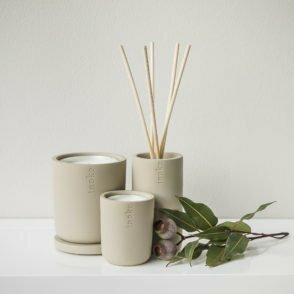 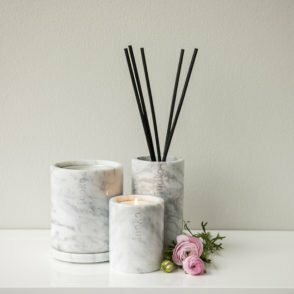 *Please note candle refills are not included with vessels.